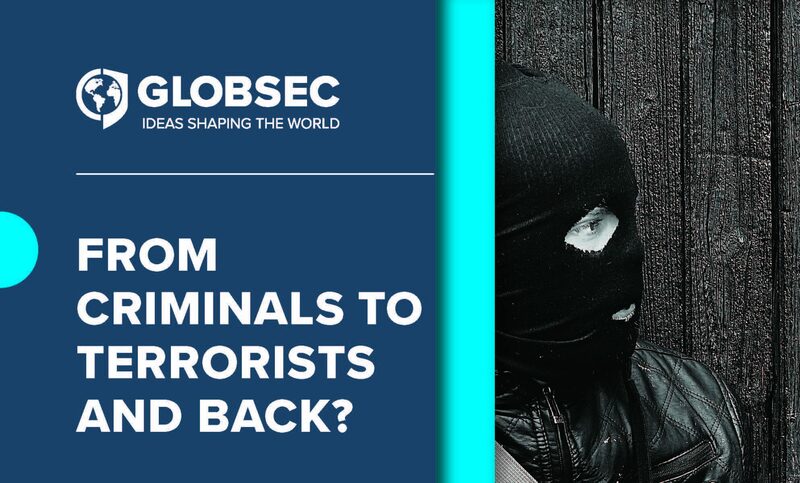 GLOBSEC is proud to present From Criminals to Terrorists and Back?, a report by co-authors Kacper Rekawek, Stanislav Matejka, Martina Babikova, Tomas Nagy and Jakub Rafay. 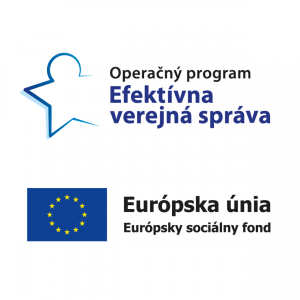 The report is the first in a series of outputs from a two year research project focusing on the existence of the presumed criminal-terrorist (#crimeterror) nexus in Europe. The project is funded under PMI IMPACT, a global grant initiative of Philip Morris International to support projects against illegal trade. 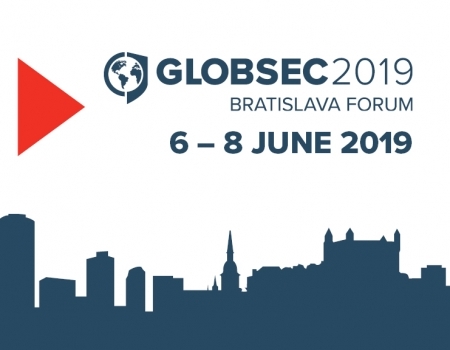 GLOBSEC is fully independent in implementing the project and has editorial responsibility for all views and opinions expressed herein. GLOBSEC is appreciative of earlier efforts to document the existence of the aforementioned nexus. It has also noted the change of focus in studies as experts, policy makers and researchers move away from the “convergence” between criminal and terrorist groups to concentrate on individuals who traverse on the crime-terror continuum between criminal groups and terrorist organisations. 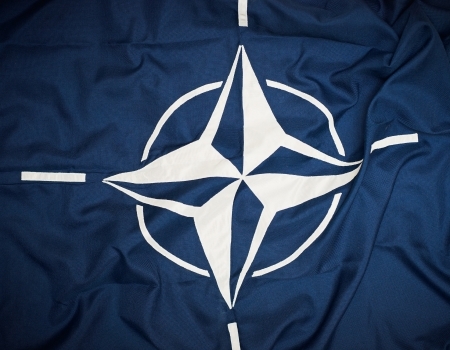 GLOBSEC’s current research situates it in the latter camp as it seeks to determine whether the crime-terror nexus actually exists and to investigate which types of criminality are antechambers to terrorism. It specifically focuses on individuals from top 11 terrorism arrestee EU countries who were later convicted of terrorism offences. You can read and download the Final Report publication here.